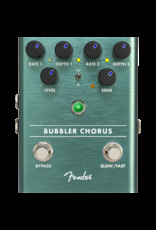 Chorus is a great way to add some dimension to your guitar tone—thick, wide and rolling, it’s been the foundation of many classic guitar sounds. 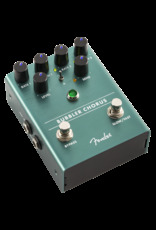 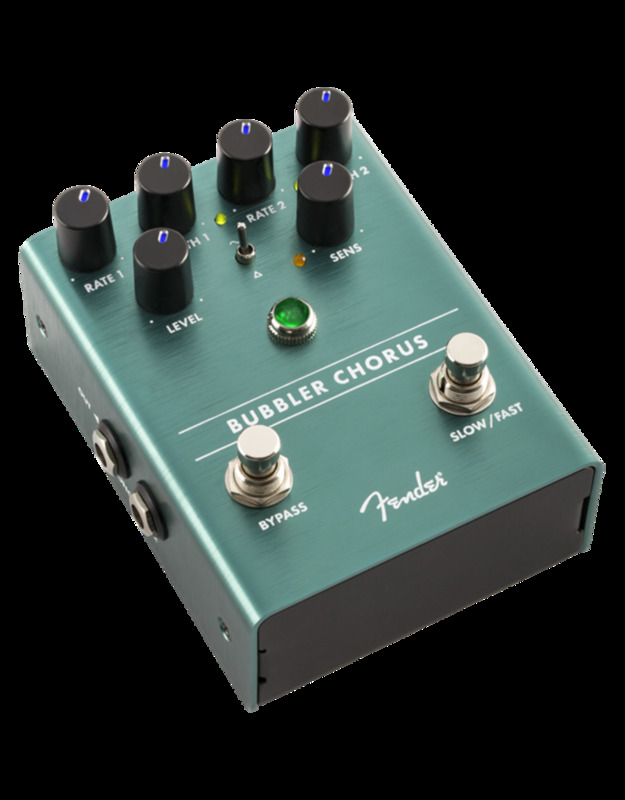 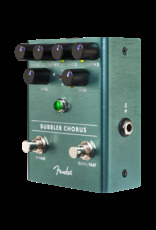 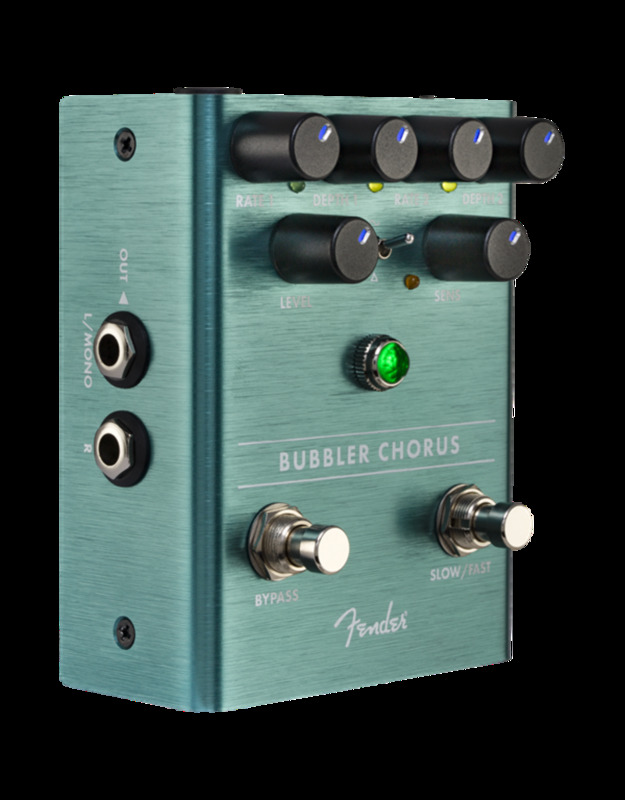 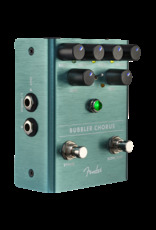 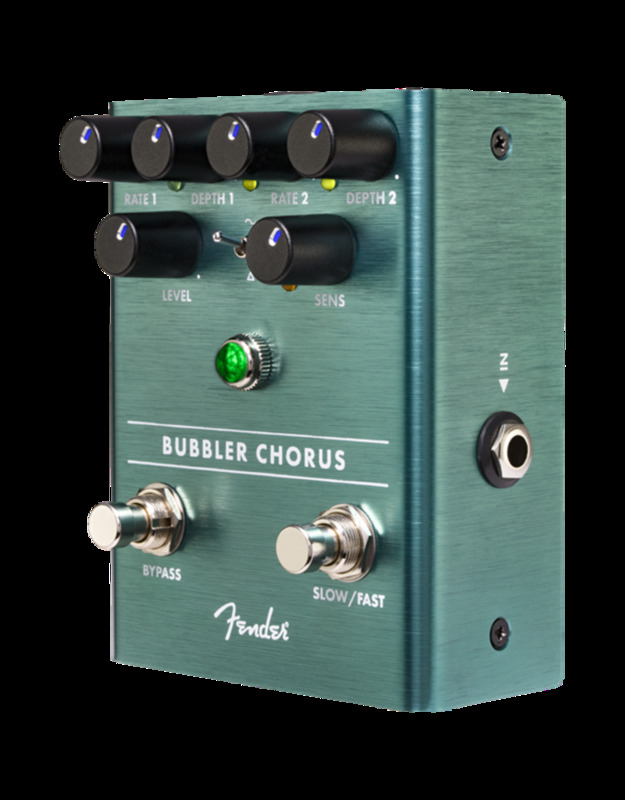 The Bubbler Chorus breathes new life into this classic analog effect, offering new ways to shape your tone. 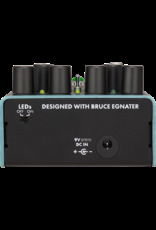 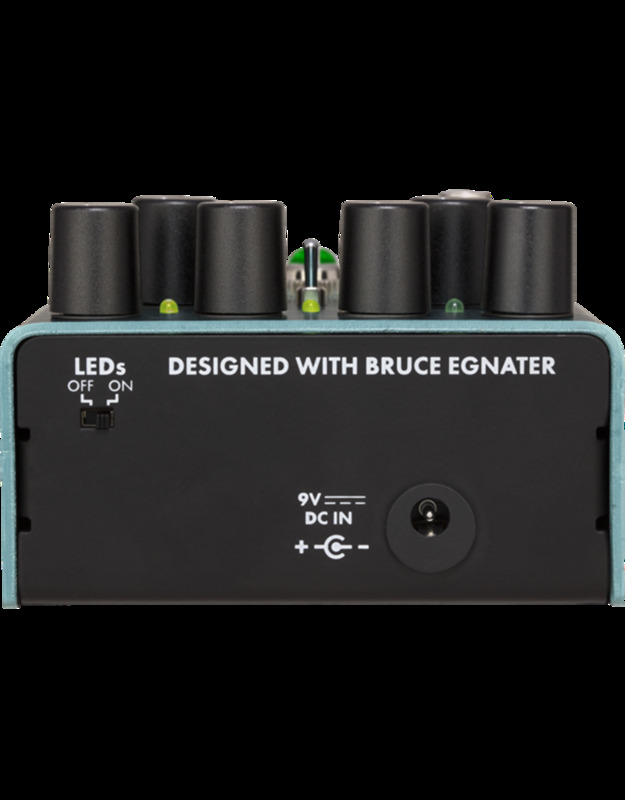 Switchable Slow and Fast speeds with independent Rate and Depth controls let you dial in the perfect sound for your music, while the Wave toggle switch lets you select between traditional Sine and Triangle waveforms. 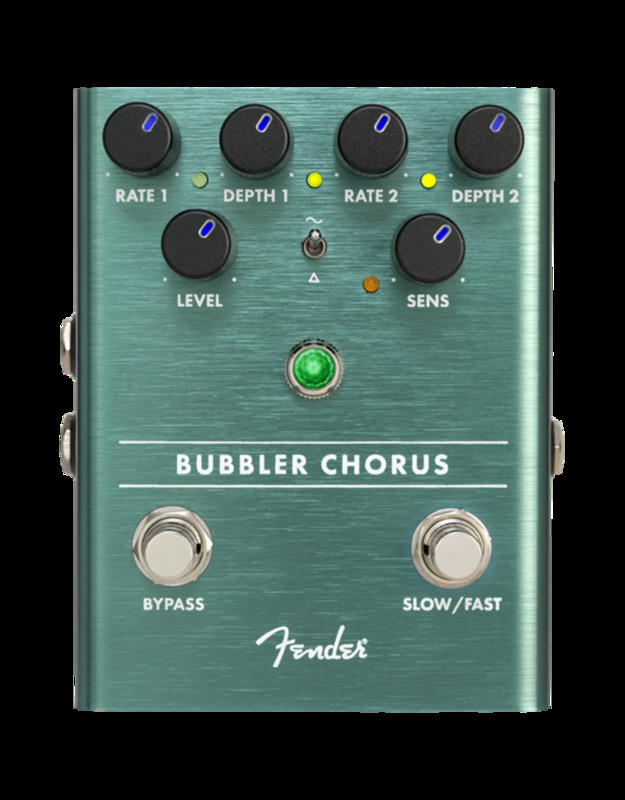 The Sensitivity control allows modulation rate changes based on your playing dynamics—dig in and the intensity of the Bubbler increases.